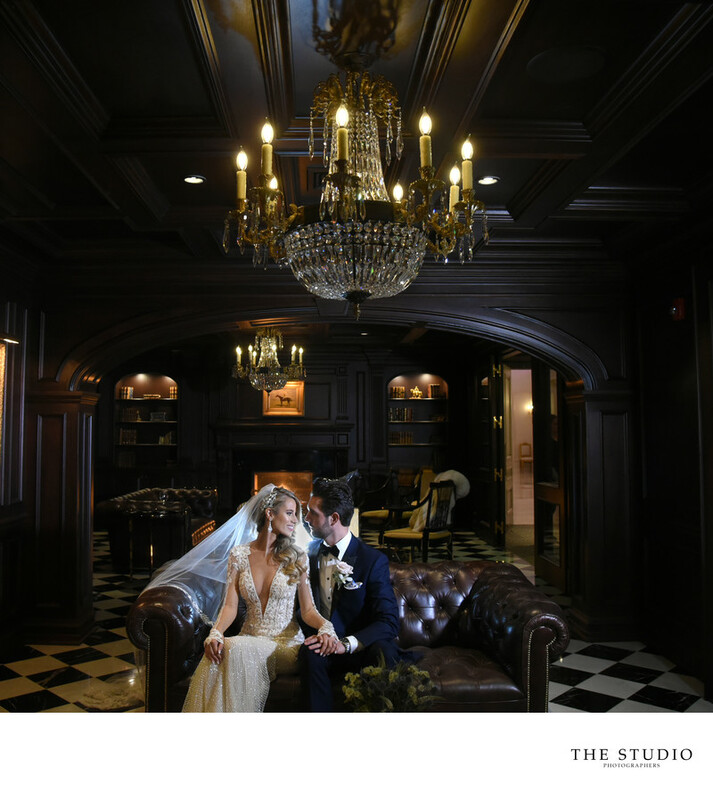 Being one of the newest NJ venues, the Park Chateau has set a high bar for it's competitors. When Christina and Rob came to me, they were having a November wedding and definitely wanted a wow image from inside the chateau. Being one of my first times there, I decided on the library with it's dark tones to create a really dramatic image. With a little pop of flash on Kristina's veil, I think we hit the mark. This is definitely one that can make the walls of our studio. I can't wait to return for another NJ wedding at the Park Chateau. Location: 678 Cranbury Rd, East Brunswick, NJ 08816.